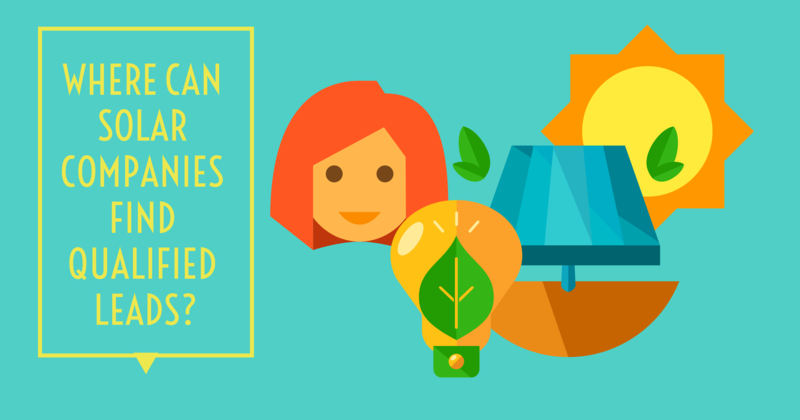 Where Can Solar Companies Find Qualified Leads? Solar panels are not an item that people run to the store and grab on a whim. They are a major investment that people spend time thinking about and researching before a final decision. In the solar business, you should look for quality over quantity when it comes to finding leads. Here we listed 3 possible ways for your company to get those good leads. The leads you get from online sources can vary in quality. In fact, many business owners get frustrated at the useless leads that come from common online lead acquisition tactics. But, there are ways to find qualified leads through your website and other online sources. One of the most effective ways to draw high quality leads to your solar company’s website and social media is to become an online authority on the solar business. You can do this by committing to educate people about the benefits of using solar power. This draws people looking into using solar power to your website when they research. Consumers in today’s market use the resources at their disposal to help with major purchasing decisions and online content such as blogs and white pages are important pieces of information. 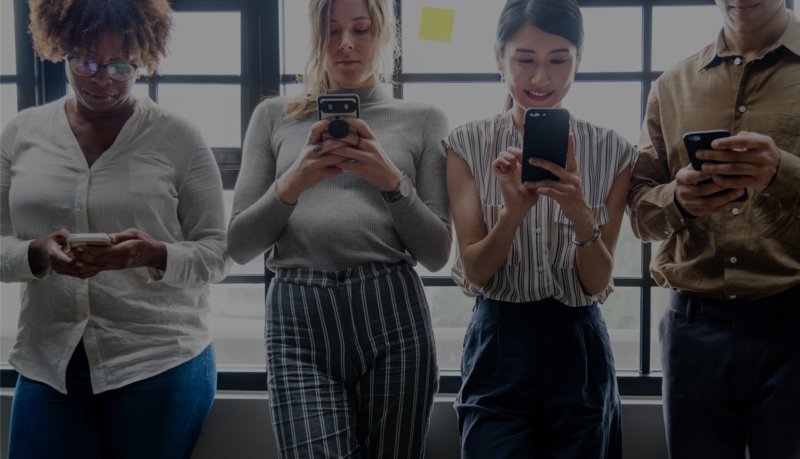 In fact, according to research conducted by Content 4 Demand, 40% of respondents said that they consumed between three and five pieces of content prior to engaging with a salesperson. Make sure to draw these people to your solar company by providing informational content through your website, social media, and other online sources. There are several businesses and organizations you can partner with to help you find qualified leads. The leads you get through referrals from these places will be more qualified than ones that come from traditional marketing efforts. For example, companies that build homes or replace roofs may come across people interested in adding solar panels. And, because they understand the construction process people may ask their opinion on adding solar panels to their roof. If you develop a working relationship with businesses, then you can become the solar company they recommend to their customers. The same is true for organizations that your potential customers work with or admire. For example, many people consider solar panels because they want to reduce their carbon footprint on the environment. These same people may be involved with organizations in your area that work to protect the environment. Partnering with these types of organizations is a great way to volunteer in your community and make sure the people interested in solar power know where to find your business. Nielsen found that up to 92% of consumers trust a recommendation from a friend or family member. For solar companies, this information means that a high-quality customer referral program is essential. When you create a customer referral program for your business, it gives your team an easy way to provide you with qualified leads. One of the most effective ways to do that is to have a mobile app developed for your referral program. 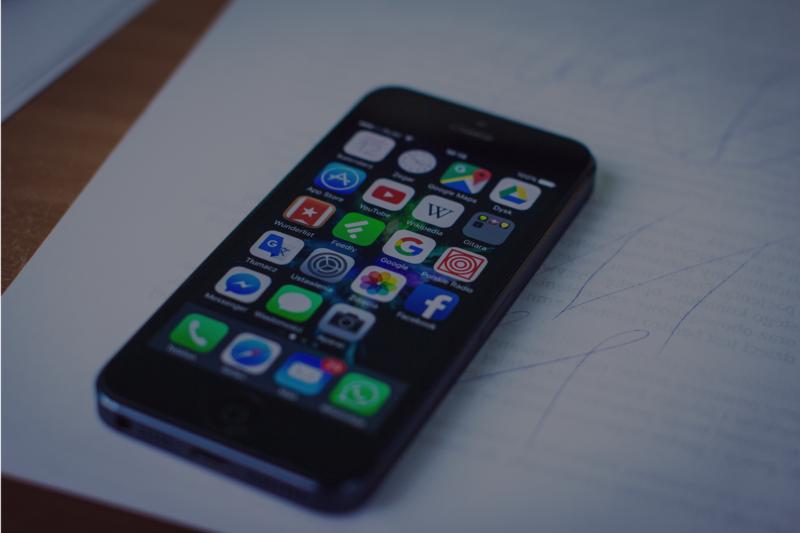 People use apps on their phone more frequently than web browsers. In fact, a study conducted by comScore points that adults spend at least 2hrs a day on their phone, 86% of that time in apps. 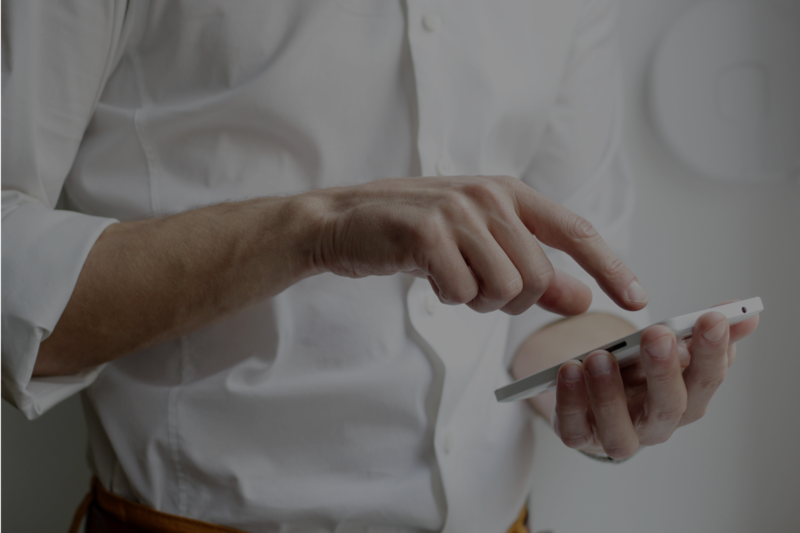 By having an app created for your referral program you will make it as easy as possible for your current customers to provide you with valuable referrals. Finding qualified leads does not have to be a complicated process. Focus on providing your customers with useful content, developing good relationships in the community, and satisfying your current customers to start the flow of qualified leads.